Honor Mom and give her a special day! 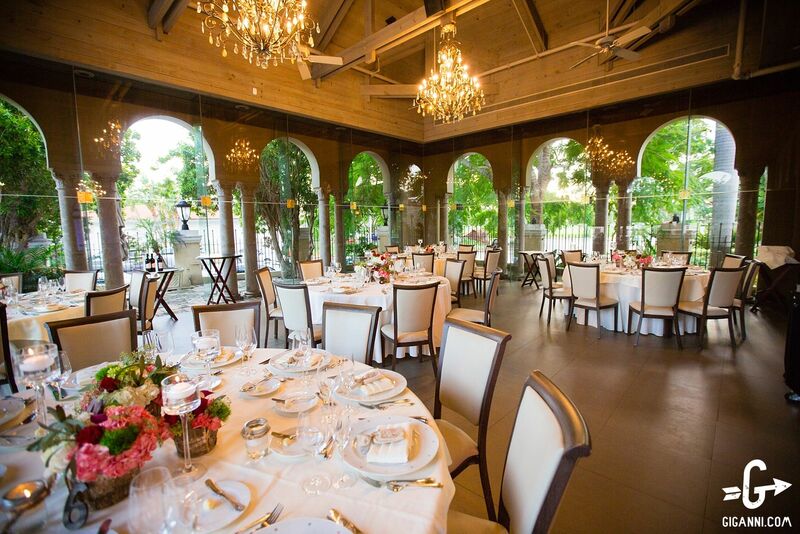 Celebrate Mother’s Day at The Coral Gables Country Club in our beautiful poolside seating and atrium room. Treat her to a delicious brunch every year on her special day.